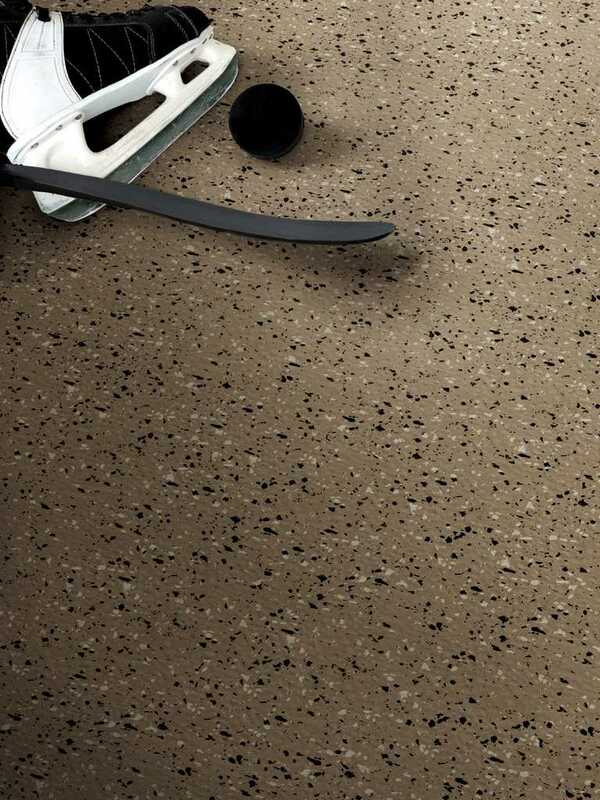 The ultimate option for sports tile with style, design, and long-lasting performance. Engineered to resist the wear and tear of skate and spike applications. Enforcer is made with our superior rubber so it retains color depth, resists indentations and punctures, and is quiet underfoot. Built-in waxes produce a natural luster that requires no finishes, top coatings, or waxes.